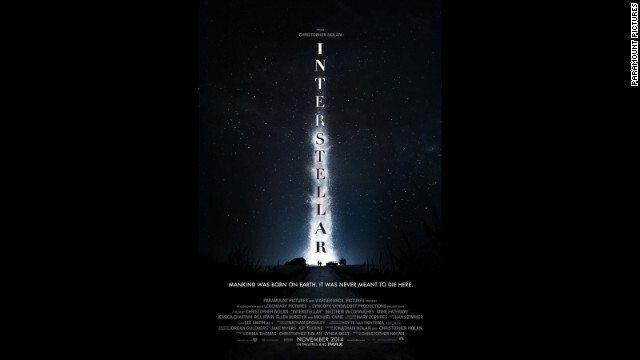 The first full "Insterstellar" trailer, in summation: it's Matthew McConaughey ... in spaaaaaaace. And here's Spider-Man (a.k.a. Andrew Garfield) trying out a new look in Arcade Fire's "We Exist" music video.